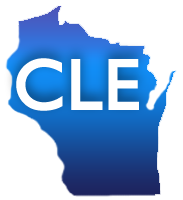 Space is still available in our two free CLE classes in April. We are offering these classes free as part of our National Library Week events. Don't miss this opportunity to learn about how WestlawNext and the Wisconsin State Law Library's website can help further your research goals. Details and registration forms are available on our Classes page. 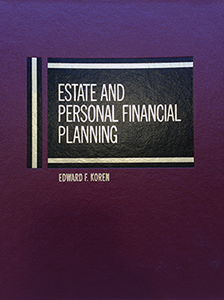 We have talked on this blog about legal ebooks and Wisconsin law ebooks - all of them free. Adding to the array of free ebooks, the Government Printing Office (GPO) is now offering free ebooks through its online catalog of government publications. Currently 130 ebooks created by a variety of agencies are available to download. To download an ebook, click on the "Internet Access" link associated with the title. This link will take you to the agency website which hosts the ebook - typically in multiple formats. Our latest newsletter is now online. In our March Tech Tip in Brief article learn about the new Fastcase and HeinOnline integrated case law access. Many of our library cardholders can use the library's subscription to HeinOnline from their home or office along with Fastcase through the State Bar of Wisconsin.